General Motors picked up two awards in the 2015 Kelley Blue Book Brand Image Awards, with Buick taking the title of Best Value Luxury Brand and GMC earning Most Refined Brand. 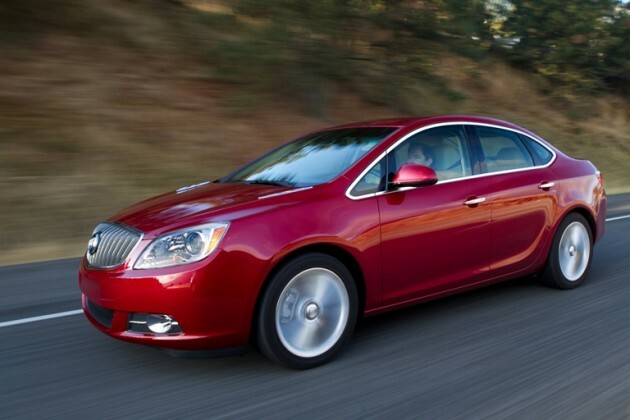 Buick earned its third straight KBB Brand Image Award for offering an upper tier sense of luxury while maintaining affordable starting prices. 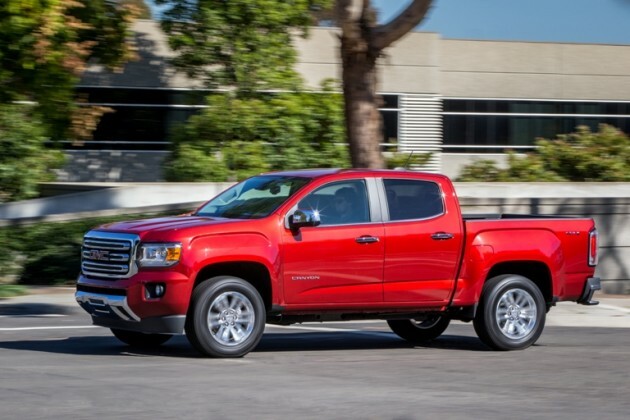 While GMC maintains a reputation as an affordable brand, higher-end models with the Denali trim are as luxurious as they come, boasting an exceptional level of fit, finish, and—yes—refinement. As is the case every year, the KBB Brand Image Awards are determined by the sentiments of new-vehicle shoppers researching potential future purchases at KBB.com. This year, more than 12,000 customers were polled.